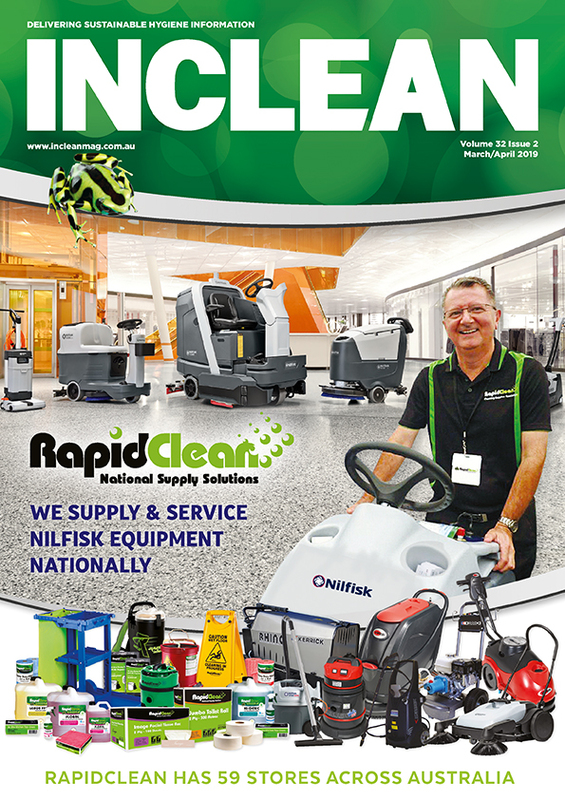 Nilfisk expects up to 10 per cent of annual revenue to come from autonomous cleaning solutions within four to five years. Nilfisk has partnered with San Diego-based AI and robotics technology company, Brain Corp.
Nilfisk will license Brain Corp’s BrainOS technology, a cloud-connected operating system for commercial autonomous robots. Robots powered by BrainOS navigate autonomously, avoid obstacles, adapt to changing environments, manage data, generate reports, and seamlessly interact with human users and other robots. 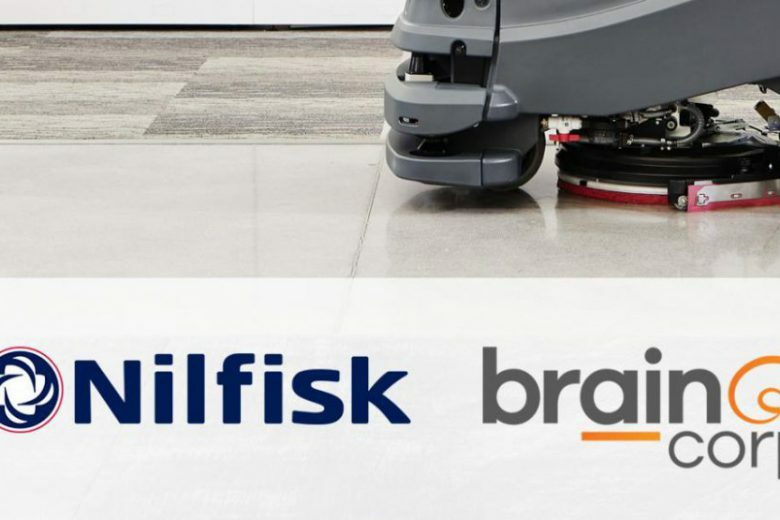 The partnership will allow Nilfisk to further accelerate the development of its portfolio of connected autonomous cleaning solutions. 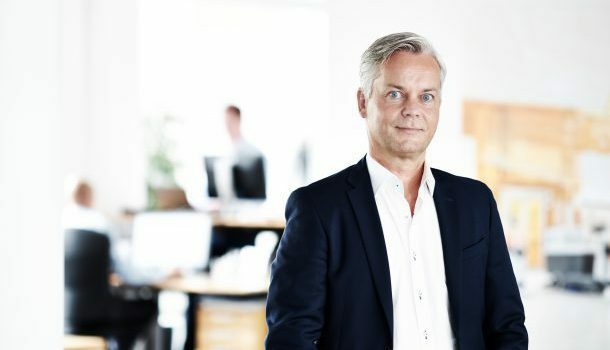 Hans Henrik Lund, CEO of Nilfisk said the partnership with Brain Corp is a strong addition to Nilfisk’s multi-partner strategy for connected autonomous cleaning solutions. 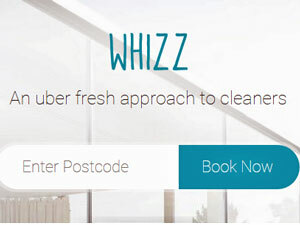 Nilfisk expects up to 10 per cent of the company’s annual revenue to come from connected autonomous cleaning solutions within four to five years. Brain Corp entered the robotic floor care market in 2015 and has partnered with a number of leading original equipment manufacturers in the industry. 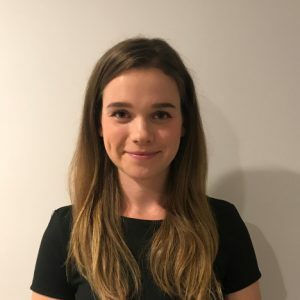 In December 2018 Brain Corp deployed more than 300 robotic floor scrubbers across Walmart’s store network across the US. 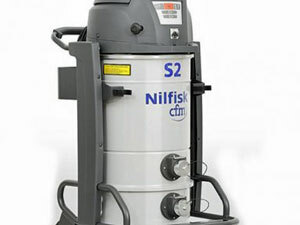 The deal with Nilfisk marks a significant expansion of Brain Corp’s technology into the European market. Dr Eugene Izhikevich, CEO of Brain Corp said Nilfisk has made a commitment to technology that indicates their strong standing as leaders in the professional cleaning industry. 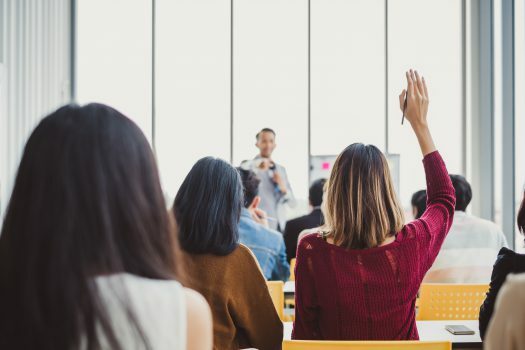 “It’s exciting to see them leverage the power of BrainOS as they develop new connected autonomous cleaning solutions for their customers and end-users,” he said.